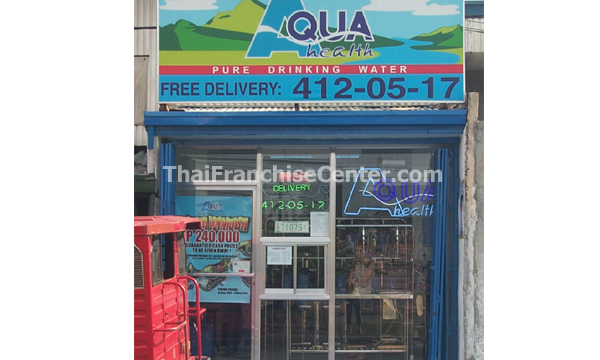 Aquahealth Pure Drinking Water Inc is a water refilling company servicing consumers with alkaline ionized water through quality purification process. For more than 15 years, Aquahealth has been the forefront of innovation. Our technology have helped shape the history of the water refilling industry. Aquahealth is now an industry leader servicing consumers with alkaline ionized water nationwide. It is still growing and developing with accelerated growth and has gained the respect of the community it serves. We are offering what we believe is the most efficient and safe method of sterilizing water: ionization. Ionization introduces positively charged atoms of silver into the water. Through the ages, silver even in a minute quantities, has been proven to be non-toxic and effective bacteria killer. Bacteria cannot build up resistance to silver because silver attacks the protein layer that covers the body of microorganism. This protein layer is food for the bacteria so, within minutes, the microorganism dies from starvation. Silver is officially accepted as an agent for sterilizing water in many countries. Aquahealth’s ionized water is alkaline (ph level >7). 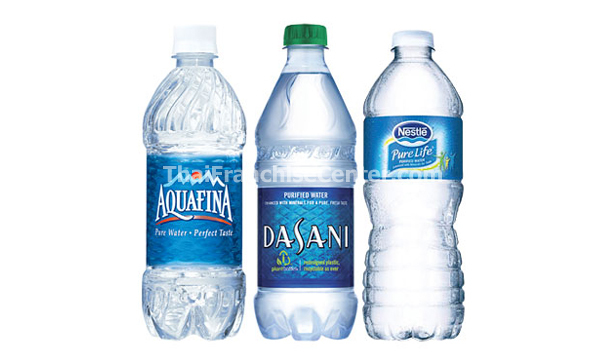 When we drink Aquahealth water, we are able to maintain a low-acid environment in our bodies. Aquahealth Alkaline Ionized Water doesn’t have bland taste. To ensure freshness, water is treated at point of use only when you need it, not days or weeks in advance. Aquahealth uses what is believed to be the most efficient and safe method of sterilizing water: IONIZATION. Positively charged atoms of silver are introduced into the water. These atoms have been proven to be the most effective killer of bacteria while remaining non-toxic to humans. Quality doesn’t have to be expensive. 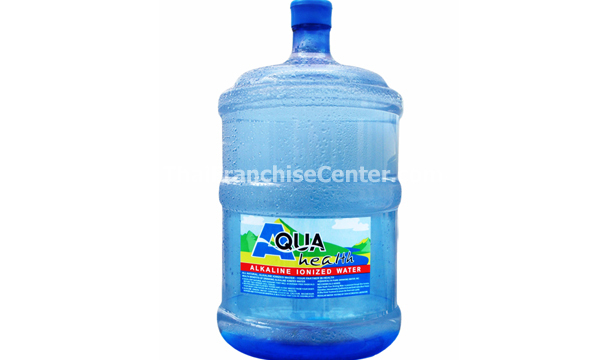 At only Php8.00 per galloon and with FREE DELIVERY, Aquahealth is not only the healthier choice, it’s also the wiser choice. We are open from 8:00 a.m. – 7:00 p.m., seven days a week, including holidays. Just give us a call and our courteous and friendly Aquaboys will deliver FREE, right to your door. Aquahealth uses an improved process called Silver Ionization that retains all the healthy minerals found in water, yet removes the harmful contaminants. The water is not only healthier, it also tastes better. This is Aquahealth’s competitive edge. The Aquahealth system not only filters, but also sanitizes the water you consume. The big difference is the unique silver anode which introduces silver ions that keep water free from disease-carrying bacteria. 1. Aquahealth uses an all-new purification system, Silver Ionization, that does not remove the healthy minerals existent in the water. 2. The system is easy to operate and maintain. 3. The technology has a very minimal waste water.